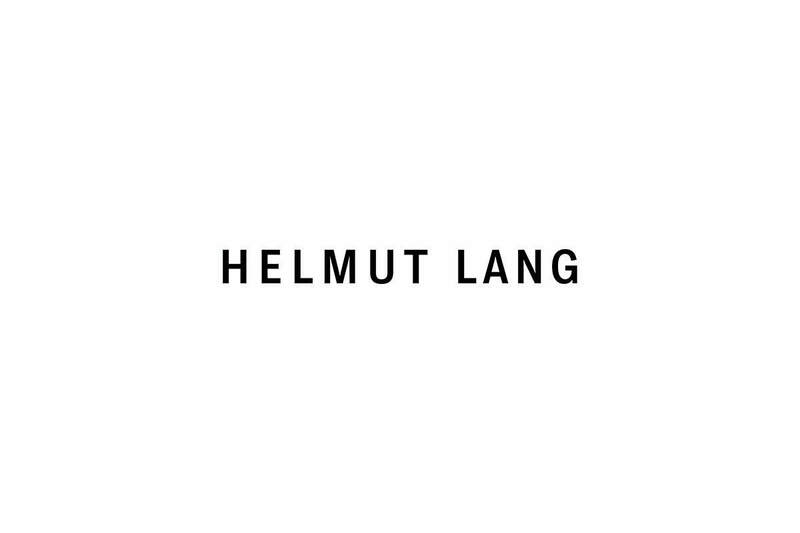 In an homage to Helmut Lang’s designs from his enfant terrible days, this HELMUT LANG store represents a modern interpretation and newly evolved brand that expresses the brand’s worldview: pure, clean, sensual. 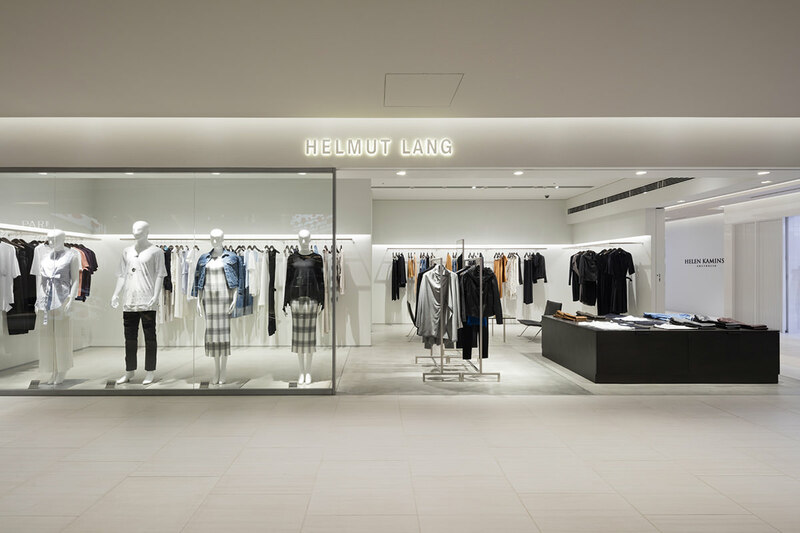 A complex store offering both men’s and women’s collections, the GINZA SIX location is the first Japanese presentation of the men’s line from design director Alexandre Plokhov. 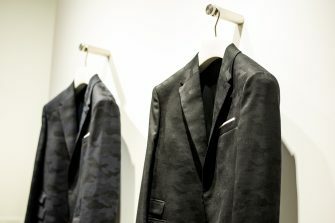 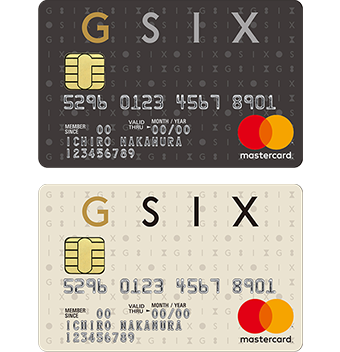 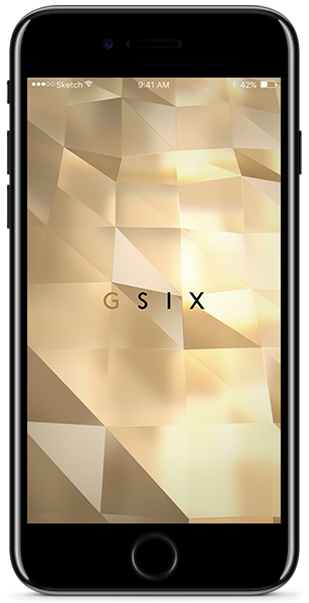 The Ginza Six location is the only one in Japan, apart from street-level stores, that offers the men’s line.